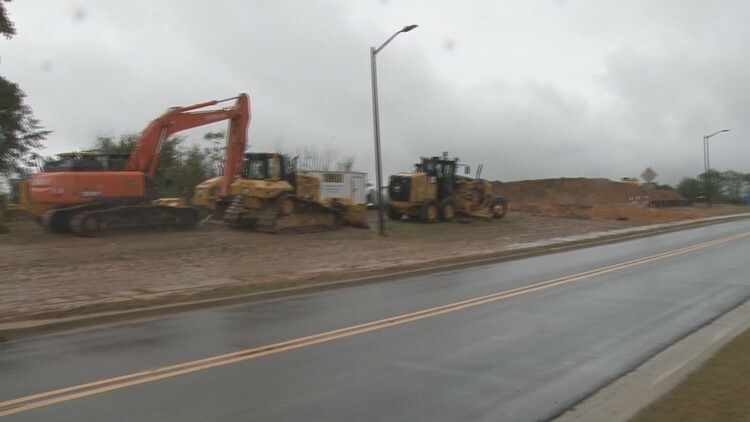 Phase one of a new housing project has officially started on South Armed Forces Boulevard, and some of the apartments wil be designated for military veterans. 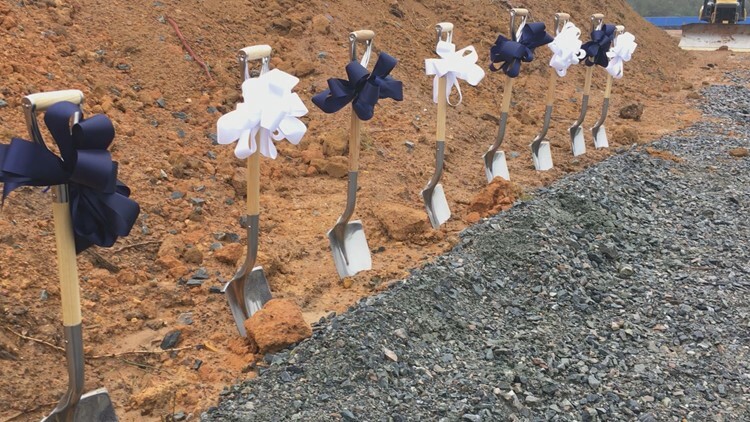 Phase one of a new housing project has officially started on South Armed Forces Boulevard in Warner Robins, and some of the apartments will be designated for military veterans. 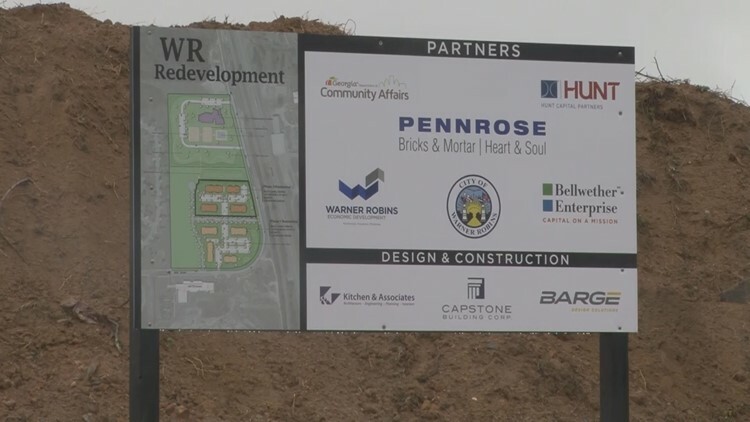 Pennrose Properties Senior Developer Amon Martin says the new apartments will be the newest quality housing the area's seen in decades. It's also making life a little easier for military veterans enrolled in the VECTR program. "We are very excited to be working with them to help them with this housing to further support their mission in a small way by providing some units for the veterans who will be participating in programs in this building here across the street," Martin said. The Philadelphia-based company partnered with the city of Warner Robins and Georgia Veterans Career Transition Resource Center, or VECTR. The center provides job training and resources for veterans transitioning back to civilian life. The mixed-income housing project will help veterans enrolled in the training center. "You can think of them as student apartments for veterans who are coming from areas or bases or area outside of driving distance here that can come stay and participate in the programs here at VECTR," Martin said. Five of the 90 apartments will be designated to veterans who can live there for free while attending VECTR. Jeremy Steen served four years in the Marine Corps, and he says this will be a major help. "It offers you that little bit of stability that a lot of people nowadays, especially guys that are just coming out of the military, need. It gives them that moment just to breathe, reevaluate, and move forward a lot better," Steen said. Phase one of the project cost about $15.5 million, mostly through funds allocated by Georgia Department of Community Affairs. VECTR's Chief Operating Officer Patricia Ross says finding housing for veterans was a problem. "Fortunately, we were able to get an agreement with Robins Air Force Base where we can house Active Duty that are transitioning, but we didn't have housing for our veterans, and so this will solve that," Ross said. The apartments will have 1-, 2-, and 3-bedroom units available, and Ross says they'll take about two years to build. Martin says they're working on financing phase two of the project, which they hope to break ground on by the end of next year.